Interviewed at home and on the job, women coal miners tell of the conditions that led them to seek employment in this traditionally male-dominated industry–and the problems they encountered once hired. Watching these women bolt mine roofs, shovel beltlines, haul rock dust, and build ventilation barriers leaves little doubt that they can, indeed, do the work. Proud of their accomplishments, the women also seem to bring a special understanding to the problems all miners face. 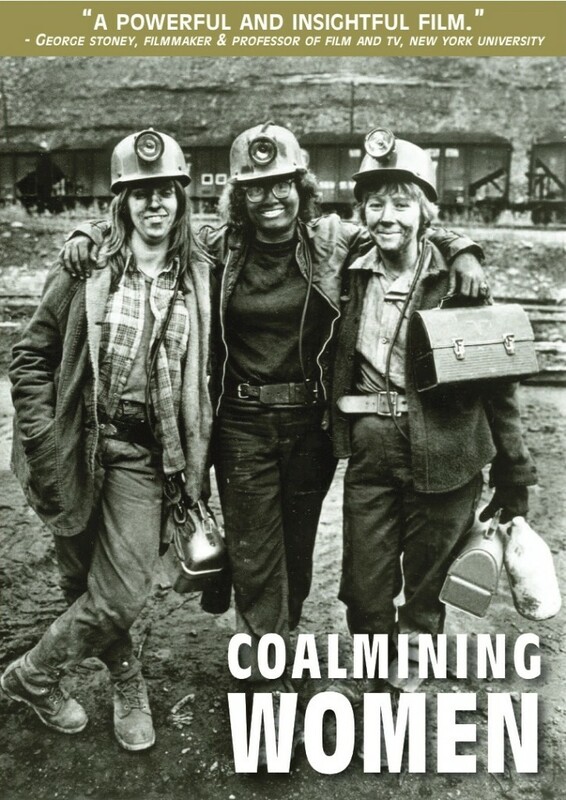 Coalmining Women traces womens significant contributions to past coalfield struggles and the importance of their newer position as working miners. It is an excellent film for audiences interested in women in nontraditional roles, womens history, labor studies, and women as a force for social change.